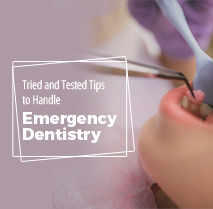 You must choose a skilled and experienced dental healthcare expert, if you’re willing to undergo treatment for replacing any damaged or missing tooth. There’re many such professionals in London but choosing the right one with the right kind of expertise is crucial from every patient’s aspect. Experience counts everywhere including the world of dentistry. 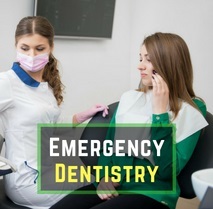 First of all, you should look for an oral health clinic that has already helped a large number of patients with cutting-edge cosmetic dentistry solutions. 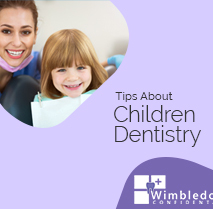 In this context, it is relevant mentioning that Wimbledon Confidential is a widely trusted dental practice in Wimbledon that efficiently caters to a range of patients. Experts associated with this practice not only emphasise upon the aesthetic aspect of the treatment but also the practical functionality. 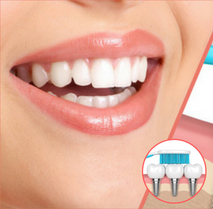 As a result of the factors mentioned above, cosmetic dentistry in form of dental implants treatment is steadily rising in popularity. 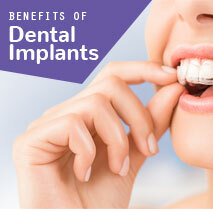 Implants are your best bet, if you want a realistic look and feel along with convincing function. 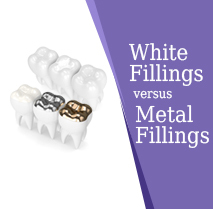 Usually, implant treatments don’t require any preparatory procedure that may affect your existing teeth. 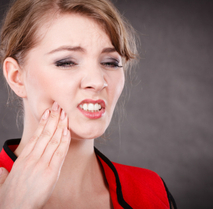 The treatment can restore about 90% of the bite you had with your natural molars. 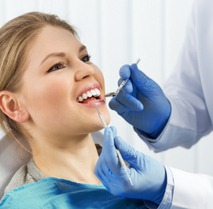 If you take a little care, oral implants easily last for a lifetime. The implant solution smartly replaces the roots of your tooth, which in turn subscribes to maintaining sound health of your jaws, preventing bone deterioration. In addition to all the facts discussed above, implants solution preserves your natural facial structure and helps you appear younger your age. Additionally, you may rinse the mouth with a mouthwash as suggested by your oral healthcare provider. 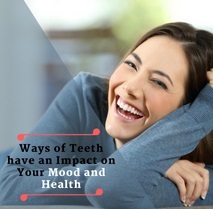 In addition to the factors mentioned above, you must not brush the teeth immediately after a meal. Wait for at least half an hour and then do the brushing. This is a good way to preserve your teeth enamel. Feel free to visit our dental implants clinic in Wimbledon for more information.